What is my place in this unruly world? Wake up anxious, tumbleweed in belly. What use am I, what is the point, why was I born? Get up, get dressed. Get a job. Get a coffee. Get a life. Turn on the computer – a message: Robin Wheeler has a cancerous tumor on her pancreas. Call her at the hospital, send word to friends, find her a laptop, make arrangements to go to Roberts Creek on Monday to stay with her for a while. Send Jaia’s vocal loop cards to the printer. Sign up for a door shift at Hard Times Hit Parade, and be gifted a ticket to opening night. Stumble down to Turks for a coffee. Run into Rick, help him select a valentine card for an elderly friend and a get-well card for Robin. Meet Jaia on the Drive – accept $50 and a hug. Set out for Baaadanna’s wool shop. Run into Tall Paul, paintflecked, on his way home from setbuilding for Hard Times Hit Parade. Invite him for dinner tomorrow as he installs monkeybars in my apartment. Buy caramel alpaca wool from Baaad Anna, who I met years ago when I was a dinosaur at the World Petroleum Congress in Calgary, and she was organizng the protest. Come home and talk design with Naomi for the Storytellers Society. Graphics for Gatewaysucks. Work on Helen Walkley’s website, in exchange for movement lessons. Ride across town for kirtan, on my Open Door yoga pass which i get in exchange for making their calendar. But I didn’t read the calendar right – there’s no kirtan tonight. 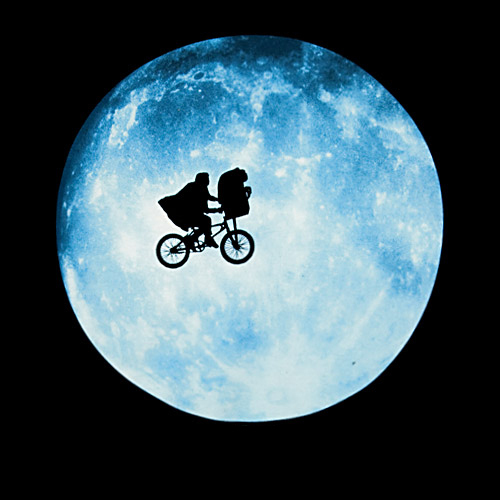 Fly bike eastward home, toward the full moon. Ki texts: can I take care of baby Gabriel for an hour tomorrow? Sure. Me and Tall Paul and baby Gabe will hang out, talk monkeybars and make chili. ObiNine calls – can i bike over to the Dharmalab tomorrow at noon, to open the door for a tantric yoga workshop? Ayup. Sure. I’ll do that. After my morning at Terry’s apartment-painting party.